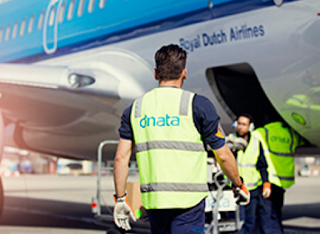 Dnata got established in 1959 in united arab emirates ( U.A.E ) with sharp vision of dubai becoming a major hub.at dnata we keep the world in the air,from ground and cargo handling to inflight catering and travel services . As a team more than 41000 around the world. its our ambition to be the world most admired air service provider. 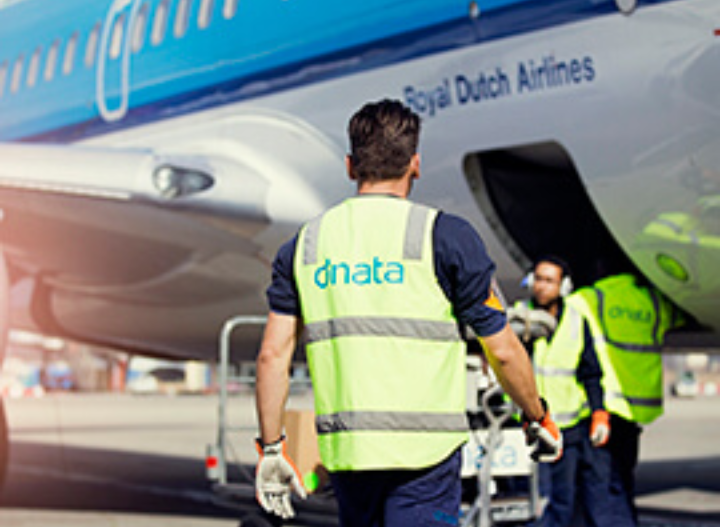 Dnata currently looking for candidates who have the potential to do things at its best and with a state of mind in competitive nature. Dnata as a world wide impression of 37 nations .dnata work with emirates airline which is one of the most leading airline in the world.